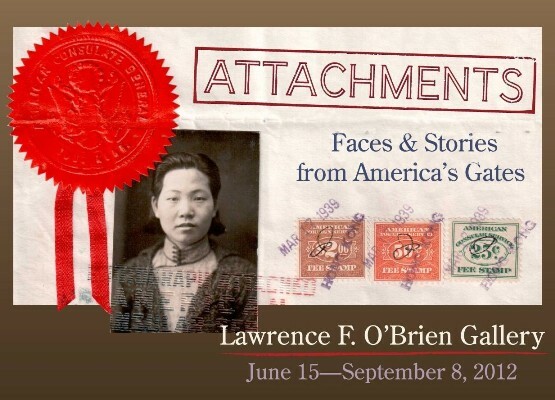 A new exhibit at the National Archives offers a very human face to American immigration. Through the photos attached to the official documents of individual immigrants, you can look into their eyes, read their stories, and experience how their life became part of the American story. In one of my favorite cases from the exhibit, Michael Pupa offers a living testimonial (see video below) to bring an old immigration case from the exhibit into the present as he shares his emigration from postwar Poland as a child and his subsequent American life. Check out the National Archives’ videos below to glimpse facets of these American stories. More information about the exhibit is available at the National Archives’ website. Take the kids to the Archives this summer and share with them the testimony of these American lives. For a policy solution to fix the mess that Congress has made of U.S. immigration policy, see Dr. Harry Binswanger’s proposal “Open Immigration”. For ongoing and current commentary on immigration policy issues, see Mother of Exiles. NPR’s piece on the exhibit includes interview with historian Erika Lee.